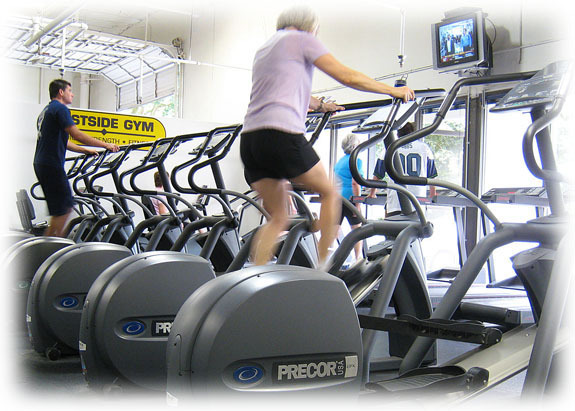 Full range of cardio machines. Enjoy TV as you workout. 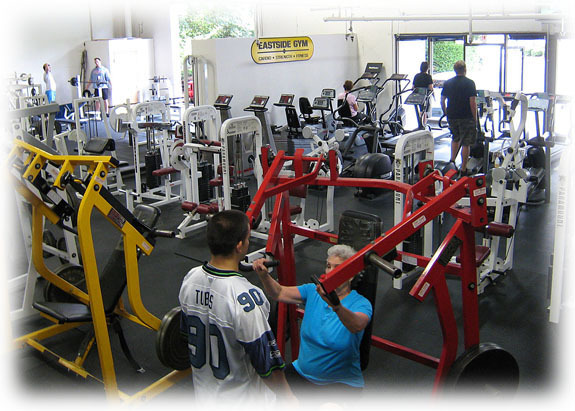 Hammer Strength Machines and Multi-Workout Stations. 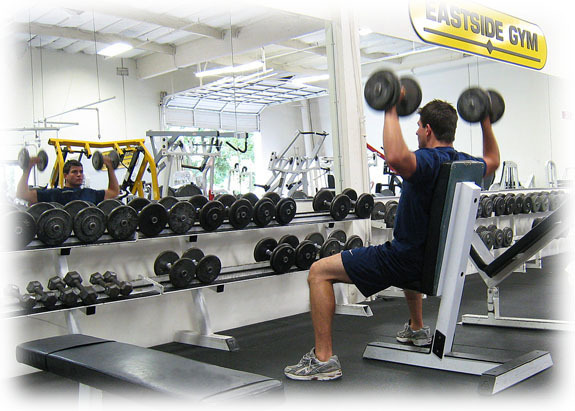 Extensive free weight selection: benches, squat racks, dumbbells (2.5 to 100 lbs).